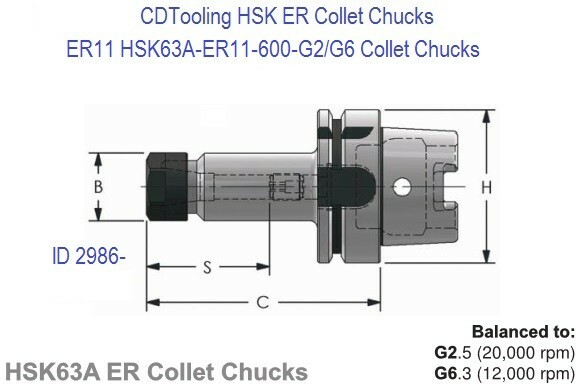 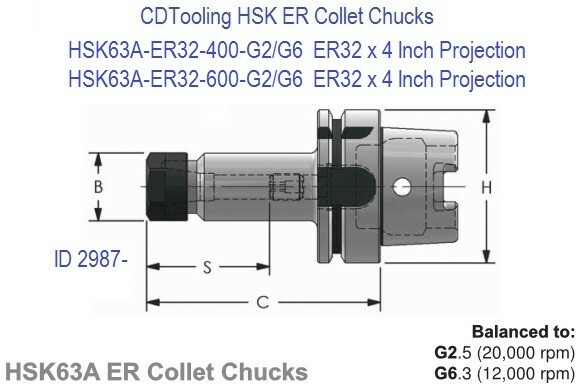 HSK (the German abbreviation for "hollow shank tooling") is the newest and most advanced machine tooling option available. Developed in response to increased demand for high speed capable tooling in the automotive and aerospace industries, HSK offers greater accuracy and repeat ability, as well as reduced weight and tool change cycle times. 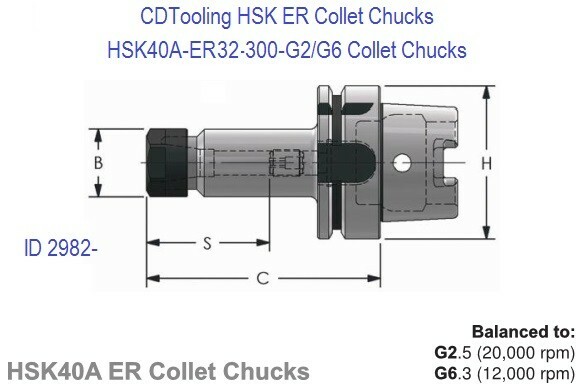 A type of toolholder with a short, hollow taper that contacts the spindle on two surfaces. HSK toolholders provide improved rigidity during HSM operations. HSM: An approach to metal cutting using recent speed technology that allows machining centers to do more work. 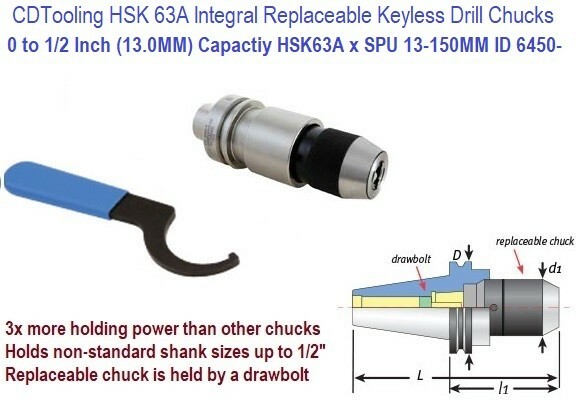 HSM uses small diameter tools to perform multiple, rapid, light cuts.